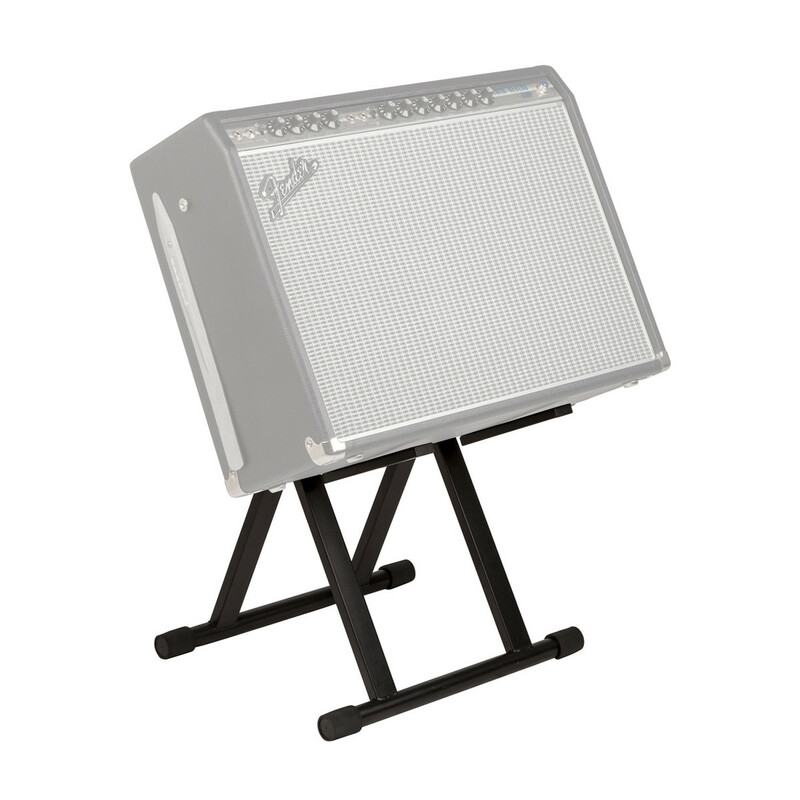 The Fender Amp Stand enables you to raise your amp off the stage and tilt back for improved monitoring and increased projection. The foldable design allows for easy transport between venues, with adjustable height to support amplifiers up to 150lbs. 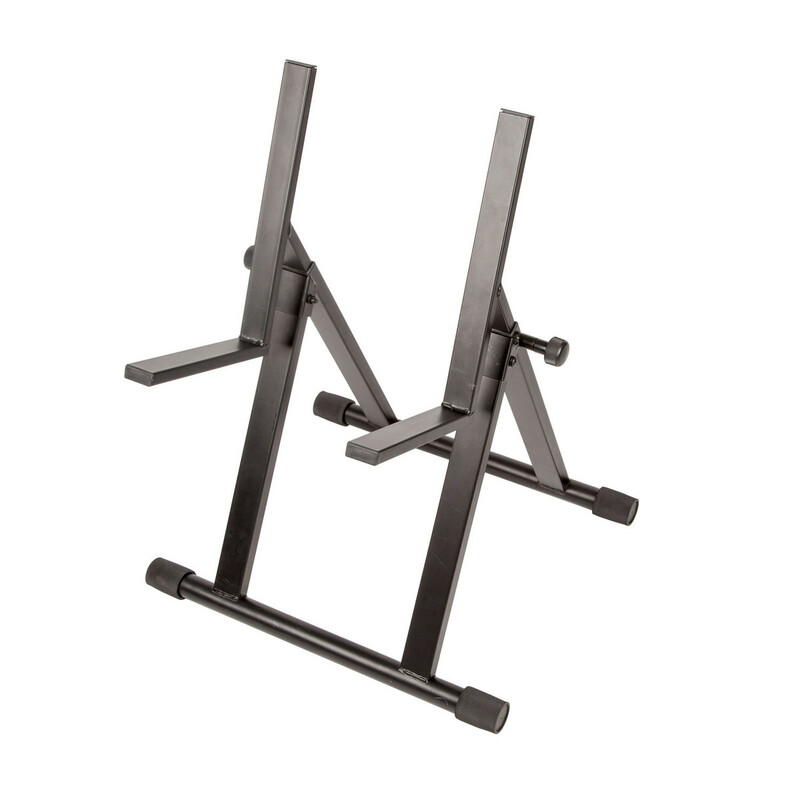 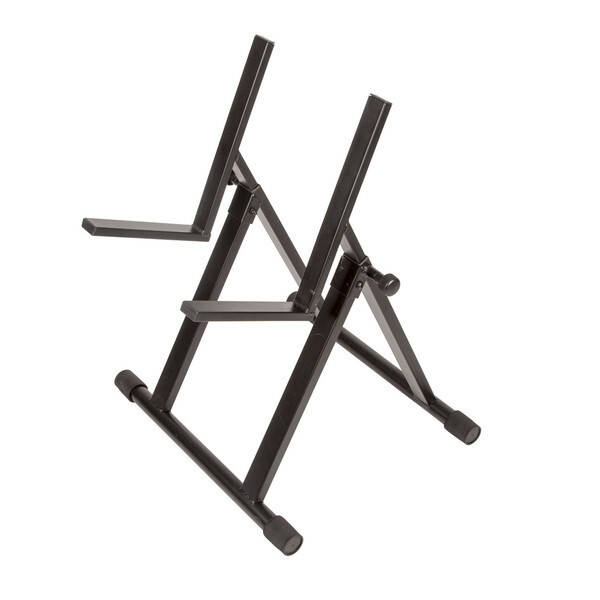 The steel construction makes this stand perfect for professional use, and the rubber feet minimize vibration to ensure great sound every time.